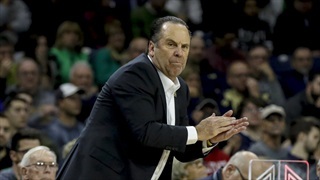 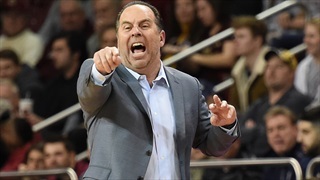 Notre Dame head coach Mike Brey spoke following the 79-73 win at Boston College on Saturday. 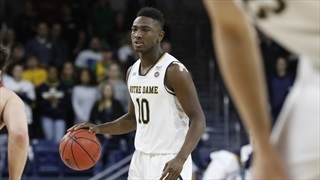 Nik Djogo scored a career-high 21 points as Notre Dame beat Boston College for the 13th consecutive game. 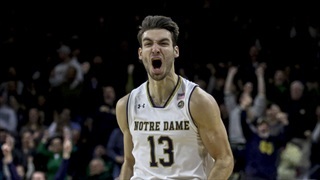 Postgame following Duke's 83-61 win over Notre Dame. 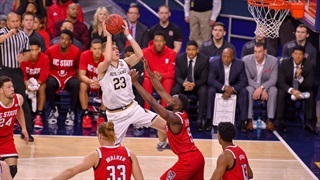 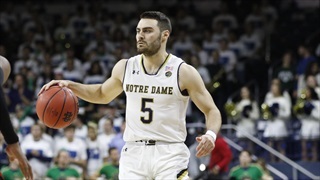 Notre Dame couldn't quite get over the hump on Saturday afternoon against NC State. 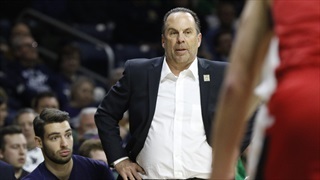 Notre Dame head coach Mike Brey spoke following the 69-66 win over Boston College. 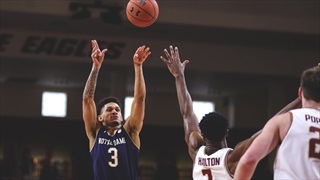 Notre Dame will look to get its first ACC win of the year on Saturday afternoon. 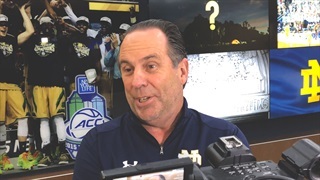 Notre Dame head coach Mike Brey spoke on Thursday afternoon. 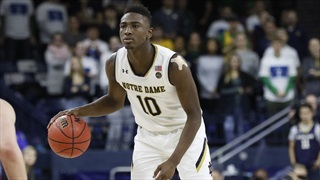 A few thoughts from Notre Dame's practice on Sunday. 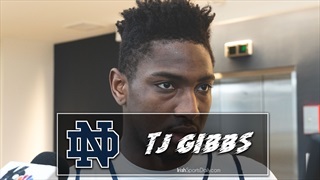 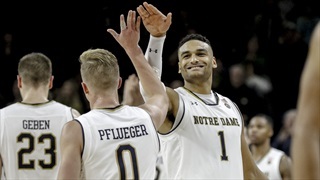 Watch highlights from Sunday's practice in Notre Dame's new practice facility. 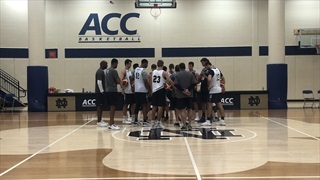 Notre Dame held a scrimmage on Sunday as they prepare to head to the Bahamas later this month. 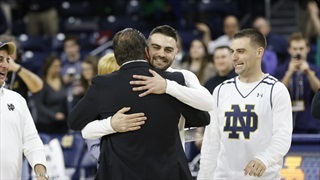 ISD photographer Rick Kimball takes you inside Senior Night at Purcell Pavilion. 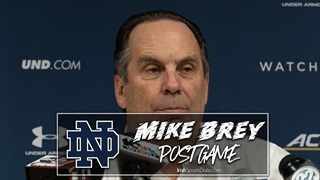 Notre Dame head coach Mike Brey spoke after the 76-71 win at Wake Forest. 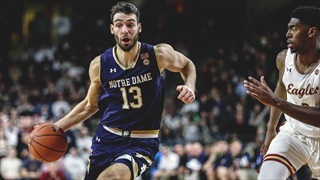 Notre Dame travels back to Tobacco Road for the final time this season for a meeting against Wake Forest. 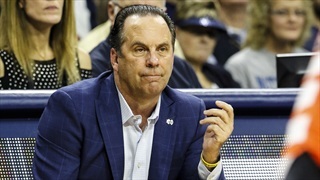 Notre Dame head coach Mike Brey spoke about the loss to Miami on Monday night. 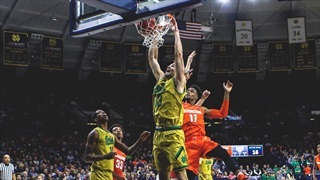 Notre Dame returns to Purcell Pavilion on Tuesday night looking to end a seven-game losing streak. 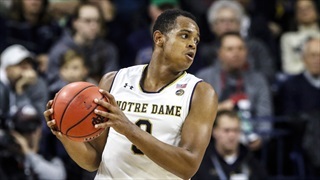 Notre Dame will look to end a four-game losing streak Saturday night at Purcell Pavilion. 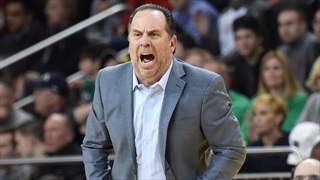 Notre Dame head coach Mike Brey gave an update on his team during the off week.